The Industrial Revolution has been, and continues to be, the focus of massive historiographical as well as historical inquiry. 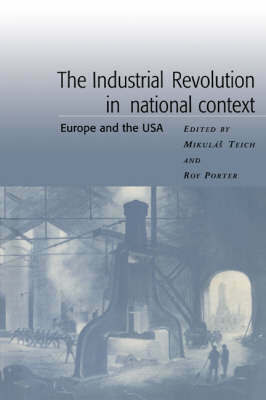 This collection includes reappraisals by Phyllis Deane and by Francois Crouzet of their classic accounts of industrialisation in Britain and in France, and more generally broaches the wider issue of 'new approaches' which have been emerging for the understanding of the industrialising process in nations where it came somewhat later. In addition to grappling with questions of technical skills, economic analysis and the process of industrialisation, the authors also tackle questions of national politics and international relations. In addition to the roster of authors who examine individual national experiences, a general essay by Sidney Pollard takes into account the relative contributions of the distinct national experiences in western and eastern Europe, the USA and Japan, and assesses them as special cases of a more general phenomenon.